Welcome to Valet Master. 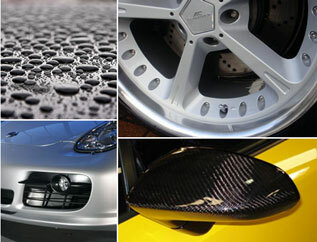 The home for professional mobile car valeting in Liverpool. 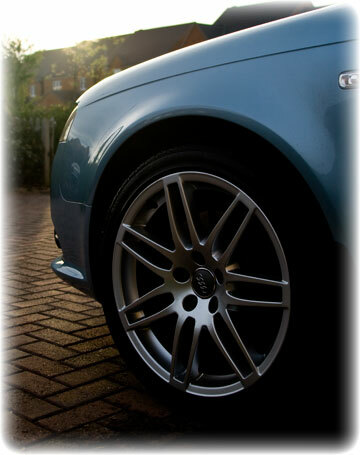 As a professional mobile car valetiing company we aim to produce the best possible finish with every customers car we valet. Using a range of the best products Valet Master will professional valet your car leaving it with a showroom finish every time.